No Bake Makery: homemade marshmallows . . . don't stay home without them. seriously. homemade marshmallows . . . don't stay home without them. seriously. My cookbook is filled with tons of no bake treats, some of which are recipes I've known for a long time and put a little spin on, and mostly stuff I made up out of thin air based on whatever I had in my pantry. That's the idea: play around with ingredients and end up with a unique and mini no bake, no precision treat. Well, my collection is missing one no bake treat that is intensely important to dessert, and to happiness, and to life. It starts with a marsh and ends with a mallow. Yep, marshmallows. They are soft and happy and yummy and...no bake! It wouldn't have been right for me to include them in my own book simply because I had definitely never winged my own recipe, let alone perfect one. In fact, I had only made homemade marshmallows once before, using a recipe I found online that turned my kitchen upside down for only slightly-better-than-packaged marshmallows. 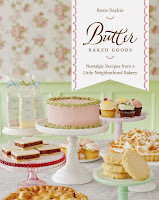 Well, the other day I received a gorgeous cookbook in the mail called Butter Baked Goods by Rosie Daykin. The book is an extension of the Butter Baked Goods Bakery, a famous spot in Canada known for it's...wait for it...Marshmallows! 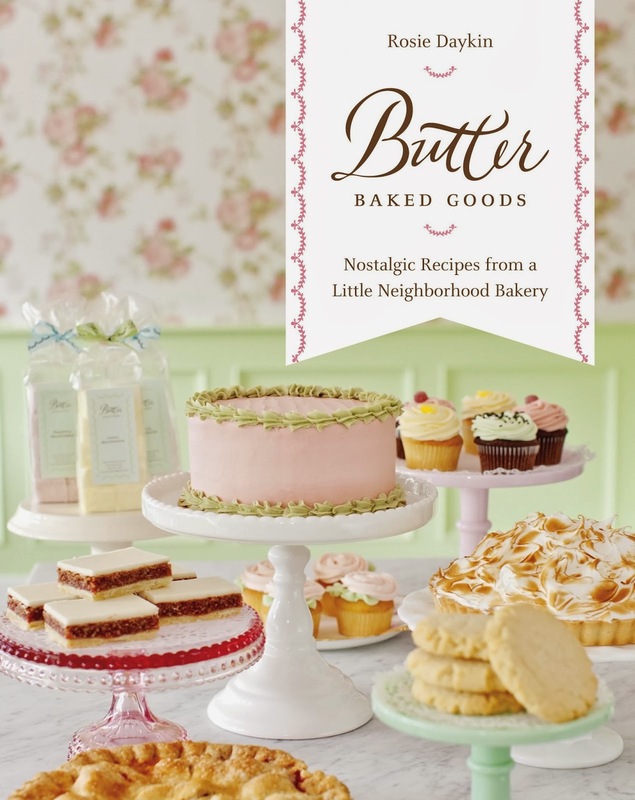 From PB&J Cupcakes to Cookies and Cream Cake to Strawberry Rhubarb Almond Pie, the book is filled with the most delicious looking, nostalgic recipes that I can't wait to make. But before I take a stab at one of these baked goods, I had to try the item--the no bake item--they are most famous for. I am very happy to report that these marshmallows were totally in a league of their own. Because the book offered a bunch of variations (and I'm addicted to caffeine), I decided to go with coffee flavored marshmallows. They were friggin outstanding. I served them with some chocolate graham crackers, dark chocolate and caramel, and had tons left over (it makes 64!). I was eating them solo all week and I don't even feel bad about it. Here is the process and full recipe from the below. A little deconstructed s'mores for ya. Sugar, Corn Syrup, Salt and Coffee. Yes please. Slowly add it in and mix, mix, mix. Yep, uh huh, that's right. In a buttered pan you go. Then sit for 3+ hrs. At this point it will also be in your hair but just get into it. 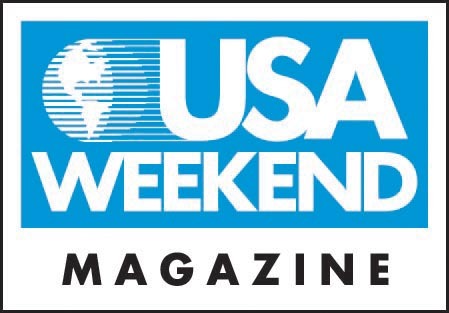 Flip it over and do it all again. Cut them and add more powisug (I got so close with powdered sugar that I nick named it). I just want to show off my china... #loser. 1. In a stand mixer fitted with a whisk attachment, pour in 1⁄2 cup of the water and sprinkle with the gelatin. Set aside to allow the gelatin to soak in. 2. In a medium saucepan over high heat, add the sugar, corn syrup, salt and remaining 1⁄2 cup of water. Bring to a rolling boil and continue to boil for 1 minute. Remove from the heat. 3. Turn the mixer to low and mix the gelatin once or twice to combine it with the water. Slowly add the hot sugar mixture, pouring it gently down the side of the bowl, and continue to mix on low. Be really careful at this point because the sugar mixture is smoking hot! It’s not a job for little ones. 4. Turn the mixer to high and continue to whip for 10 to 12 minutes until the marshmallow batter almost triples in size and becomes very thick. Scrape down the sides of the bowl frequently to avoid the batter overflowing as it grows. Stop the mixer, add the vanilla, and then whip briefly to combine. 5. Transfer the mixture to the prepared baking pan and use a spatula or bench scraper to spread it evenly in the pan. Work quickly, as the marshmallow becomes more difficult to manipulate as it sets. 6. Grease a sheet of plastic wrap with butter and lay it across the top of the marshmallow. Press down firmly on the plastic wrap, to seal it smoothly and tightly against the mixture. 7. Leave the marshmallow to set at room temperature for at least 3 hours or, even better, overnight. The marshmallow will be too sticky and soft to cut if you try too soon. 8. Sprinkle a work surface or cutting board with the icing sugar. Run a knife along the top edge of the pan to loosen the marsh­mallow slab. Invert the pan and flip the marshmallow out onto the counter or board. Scoop up handfuls of the icing sugar and rub all over the marshmallow slab. 9. Use a large knife to cut the slab into 1- × 1-inch squares. Roll each of the freshly cut marshmallow squares in the remaining icing sugar to coat them completely. Add 1⁄2 cup of strongly brewed coffee or espresso instead of the water in Step 1, and add another 1⁄2 cup instead of the water in Step 2.